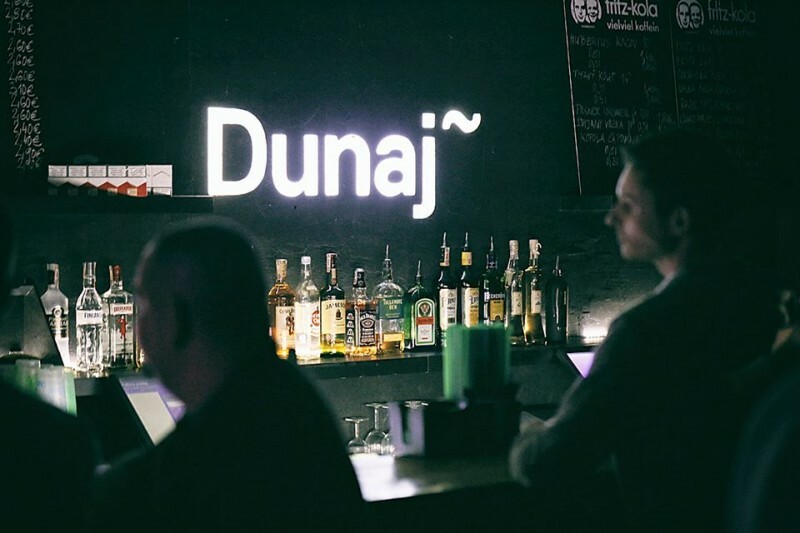 Slovak hipsters found their ‘home’, shelter shall you like it better, for their moustache and cynical t-shirts inside of a legendary shopping-mall from the communist era – welcome to KC Dunaj. 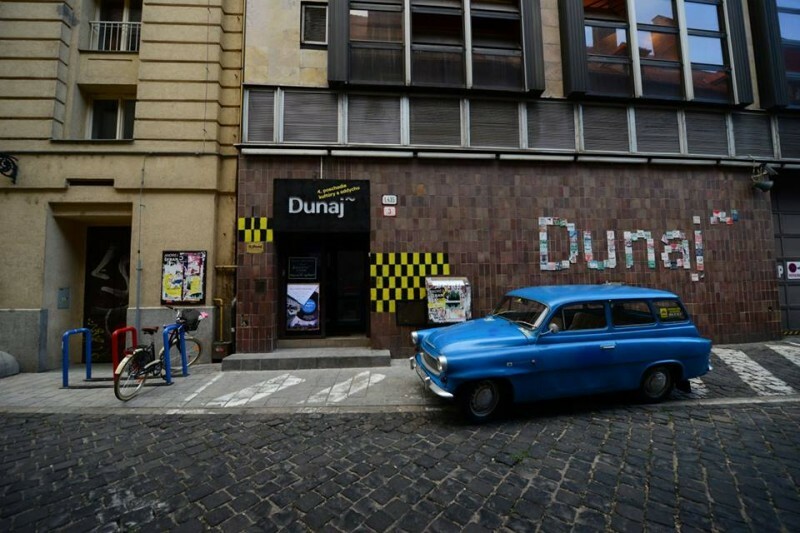 Weekends, sometimes also working days can do the trick, attract local hipster crowds heading for the cultural center Danube. 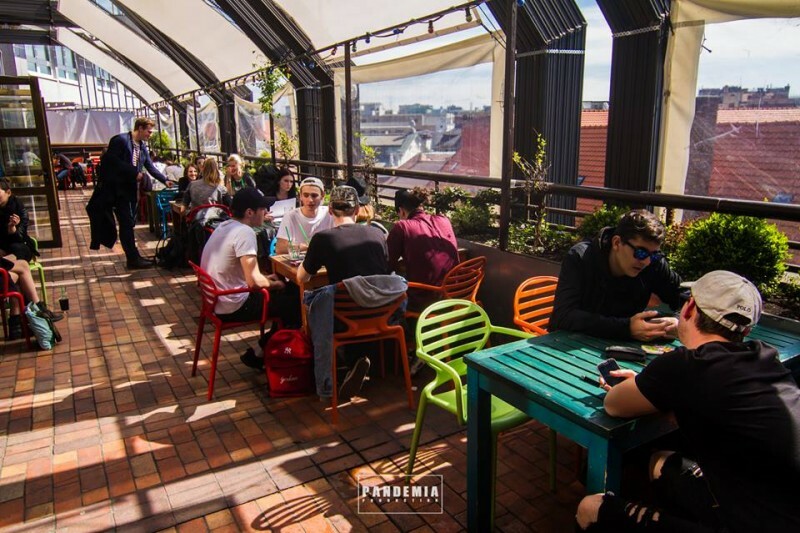 Expect music, DJs, concerts, films screening, debates about hipster topics, all accompanied with tasty drinks, cider including. Weekend evenings are dedicated to concerts and parties, spreading wings over old rock&roll sounds, crossing cutting edge electronic beats, before turning to incredibly popular Balkan beats or swing nights – all of them turning the club into a cultivated retro dancing place from the beginning of the last century (this all cherished by accordingly dressed visitors of course). Fridays’ and Saturdays’ midnights mean lengthy entry lines and you have for someone to leave the madness so you can replace her or him. 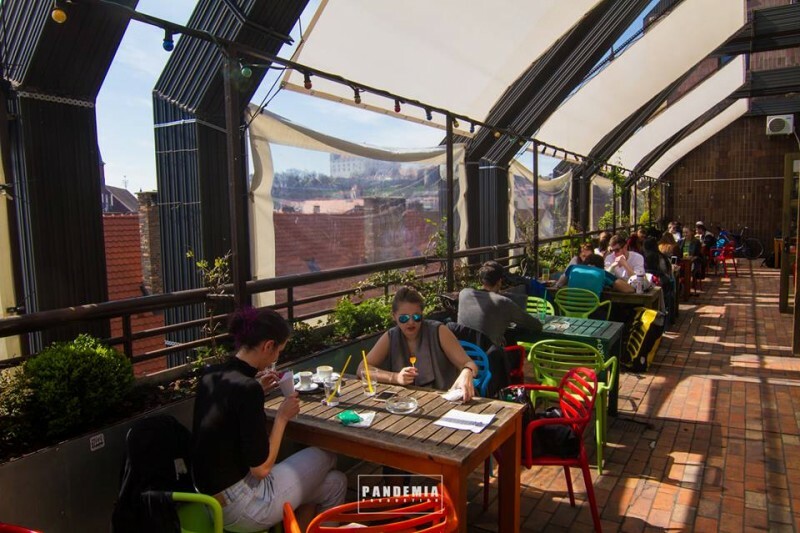 The clientele is, traditionally, young, international and very friendly … all of them regrouping on the outdoor terrace with a beautiful view (smoking including). Your evening in KC Dunaj won’t ruin you; prices perfectly reflect students’ purses. Do not expect any sophisticated drink mixology, but be ready for a long, very long, bar line.